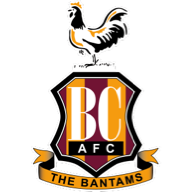 Struggling Bradford have Ryan McGowan and George Miller available against Portsmouth as bottom meets top in Sky Bet League One. Australia defender McGowan and striker Miller, on loan from Middlesbrough, can return to the matchday squad after serving one-match bans. Alex Jones and Jim O'Brien are expected to miss out again with hamstring injuries as under-fire Bantams boss David Hopkin seeks to end a run of six-successive defeats in all competitions. Defender Adam Chicksen (leg) is back in training after two months out, although he is not expected to return to action just yet. 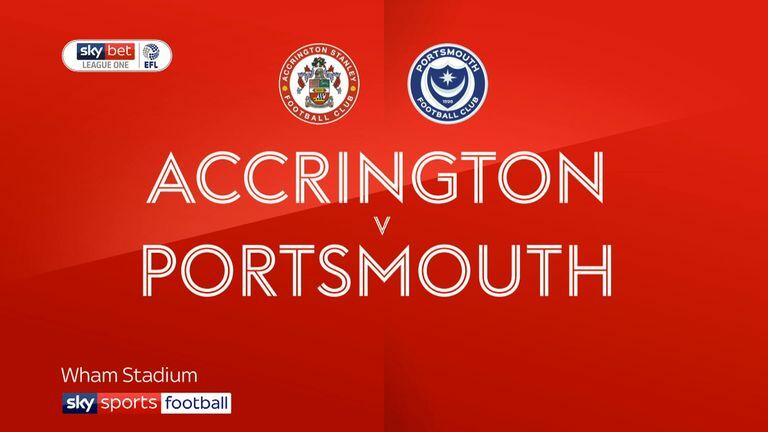 League leaders Portsmouth have no new injury worries but are without Nathan Thompson. The defender serves a one-match ban for picking up his fifth booking of the season against Accrington last weekend. Midfielder Tom Naylor is available after missing the Accrington draw with a one-game suspension. Dion Donohue (hamstring) and Andre Green (knee) remain out, though the latter is expected to resume training next week. 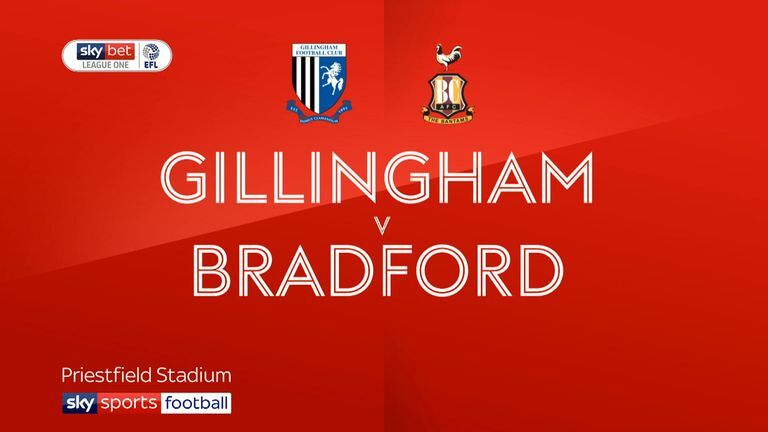 Highlights of the Sky Bet League One clash between Gillingham and Bradford. Bradford City won both league matches against Portsmouth last season, including a 3-1 victory at Valley Parade in April. Portsmouth have won just two of their last 15 away matches against Bradford in all competitions (D3 L10). Since the start of 2018, Bradford City have lost 23 league games, the only side to have lost more than 20 this calendar year in the EFL. 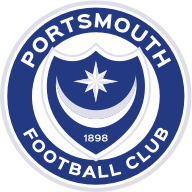 Portsmouth have 35 points from their first 16 League One games this season; only in 1979-80 (36 points) and 2002-03 (38) have they had more after 16 games in a Football League season (assuming three points for a win). They were promoted on both occasions. Portsmouth forward Brett Pitman has scored three goals in his last four league games against Bradford City.